I was wondering how many people would like a HD collection of the Legend Of Spyro series? For me I would love it because I want to play them on my PS3 more because i hardly use my PS2 anymore...anybody agree with me on this collection? 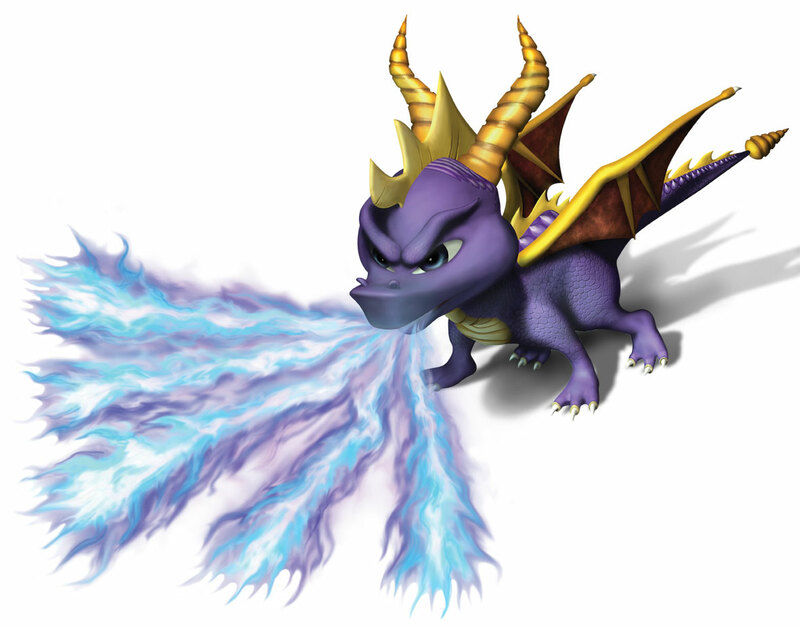 Also I heard a rumor sony might be coming out with a Spyro (original) HD collection...hope it true! Heh...nope. I'd probably get it if they made it, but it's never going to happen. LoS was a financial and critical flop for ActiVision. They're not going to bother with an HD remake. The PS3 DotD is as close as it gets. HD iSpyro would be nice, but also probably not likely because PS1 games were coded very differently to PS2/3 games. They'd have to remake the entire trilogy from scratch to do it and for that trouble they'll probably just make more Skylanders. I'd love it if they did do this, but let's be honest here: the market for these things is not large at all and consists of a fanbase that's given this company nothing but grief over the years. They're not going to bother with it. The rumor was likely created by desperate classic fans. I think ActiVision owns the publishing rights to all of Spyro now, it's just not worth their time/money to do anything else with the Insomniac trilogy.